For the last two weeks we rowed The Salamander Room by Anne Mazer. "A boy finds a salamander in the woods and imagines the many things he can do to turn his room into a perfect salamander home..."
Salamanders need a lot of things to survive, and one of those is insects. Sooo, we read some books on crickets and butterflies, one of them being a chapter book called The Cricket in Times Square, which solidified what we already learned in Chirping Crickets. We also read a few of the Crinkleroot's guide books on nature. We read about how to care for salamanders, and why they're called amphibians, which led to exploring other categories in the classification system of the animal kingdom, especially vertebrates. Abishai sorted vertebrates into their proper classes. Since salamanders are amphibians, we discussed others animals that fit into that class. We made a list of things we would need if Abishai had a salamander for a pet. Abishai then drew a picture of the things salamanders need for survival. We looked at life cycle pictures of a salamander. Since bullfrogs were mentioned in The Salamander Room, we looked at the life cycle of frogs as well. Another animal that goes through a metamorphosis is the butterfly, and since they were illustrated in the book, we read about them as well. We read a book on the Monarch (shown below) and learned some fascinating things about them. Abishai dictated a story about a salamander and then illustrated it. The boys are making clay salamanders here. I took several pictures but all of them turned out blurry and had to be deleted; too bad. Ready to be baked for an hour. Abishai enjoys Arnold Lobel's books. 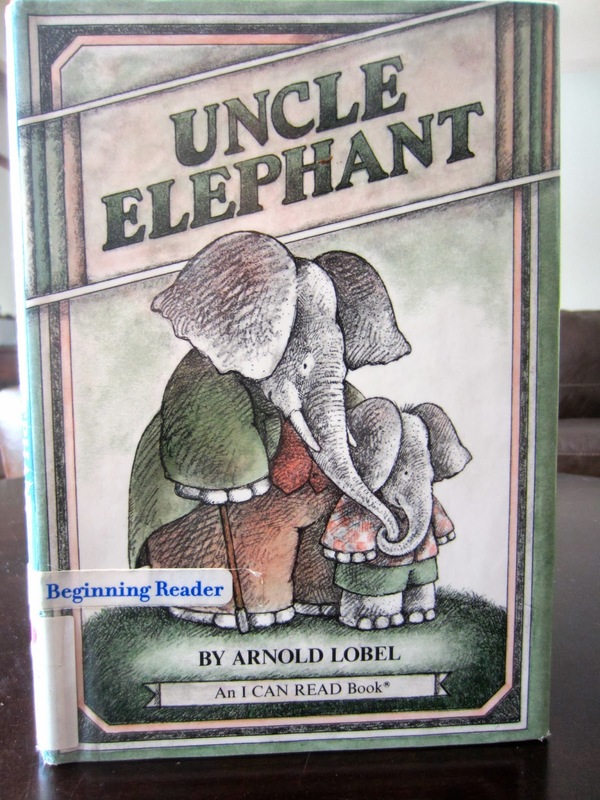 He finished Uncle Elephant this week. 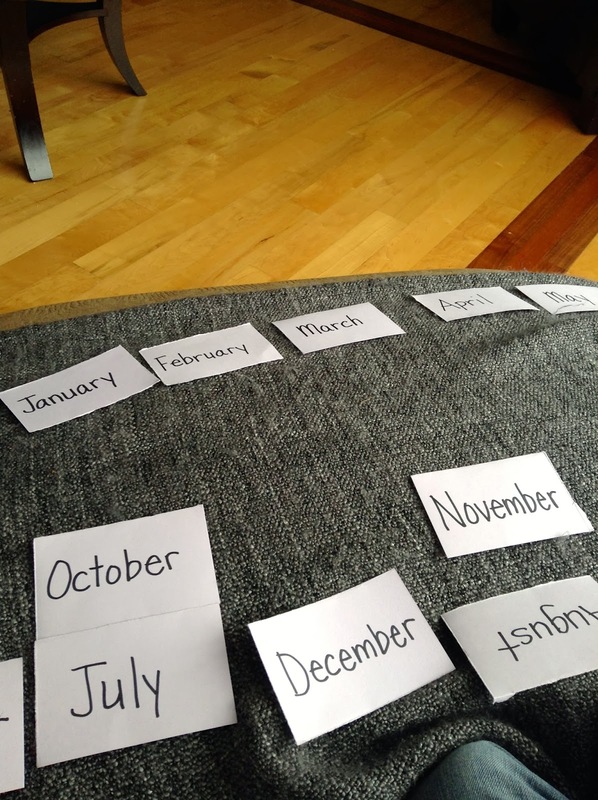 In grammar studies, Abishai learned how to address an envelope, and also ordered the months of the year. Micaiah has joined Abishai in gym class this semester. He's a natural athlete, and is enjoying gym a lot. Baby Gilead's bath time. It became a family event as all 3 boys wanted to watch. Lots of loving on Gilead. Micaiah in particular seems to have bonded with him. Gilead gave Micaiah his first smile. Asher's language skills are growing more and more each day. 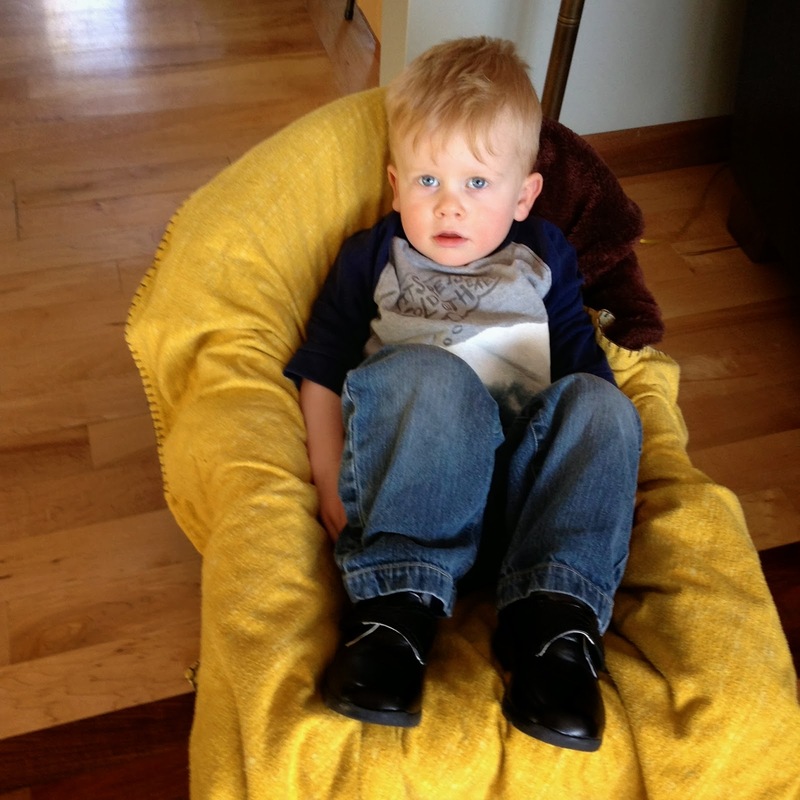 He's becoming such a big boy. These two get along really well. 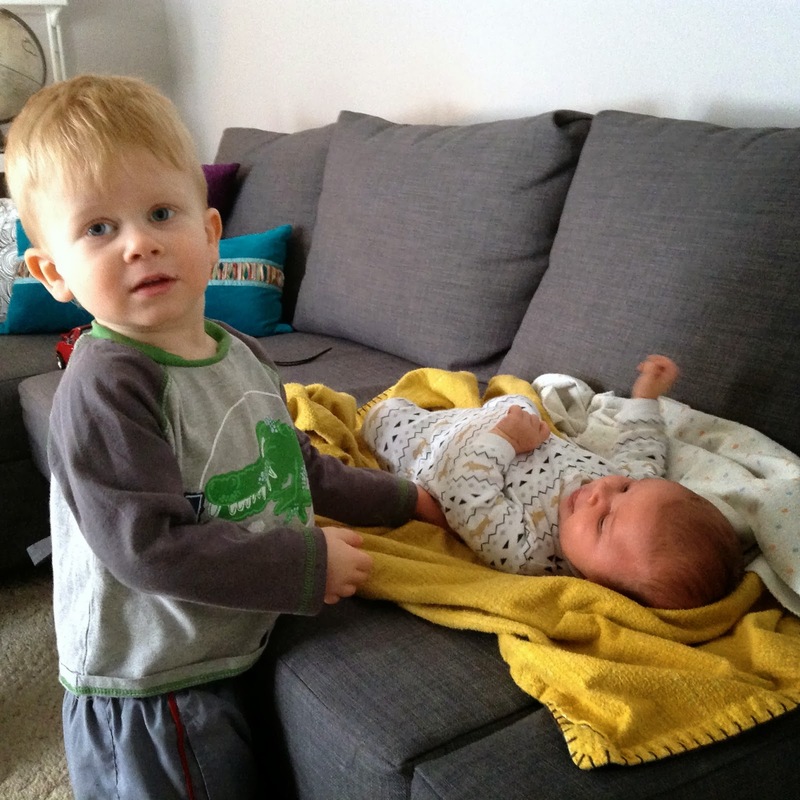 Abishai has chosen Asher as a roommate. Micaiah asked if he could help with lunch. He really is a help. 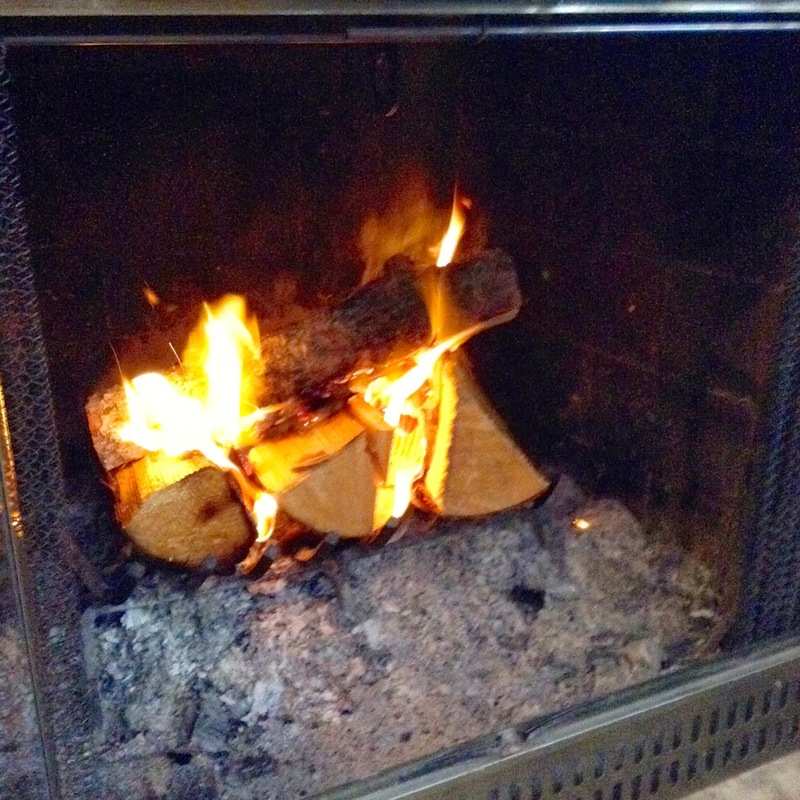 Our breakfast bar was taken up with puzzling so we had breakfast in front of the fireplace. 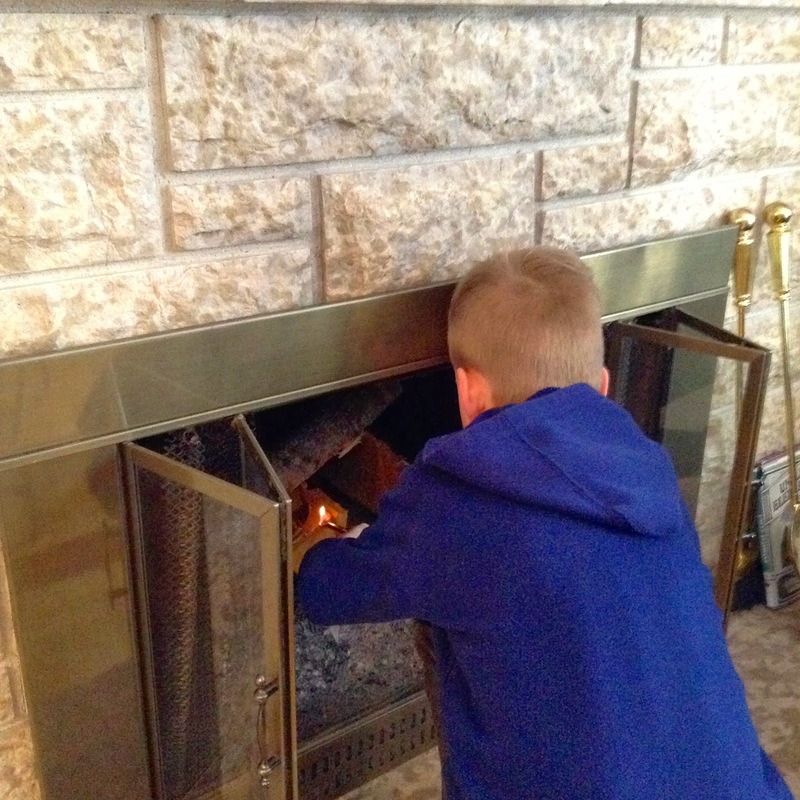 Abishai lit the fire––his first time doing it on his own. Responsibility develops maturity. Morning breakfast with coffee by the fire! It was so cozy. Micaiah and Abishai exploring the Natural History Museum on the iPad. 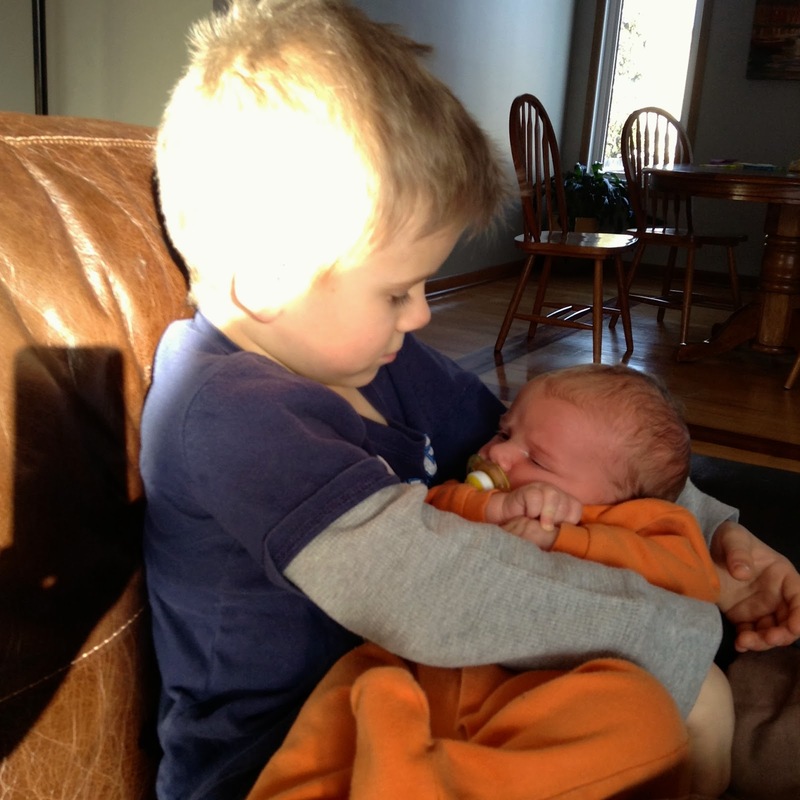 Cuddle time with my boys. It seems like lego time happens all day long. 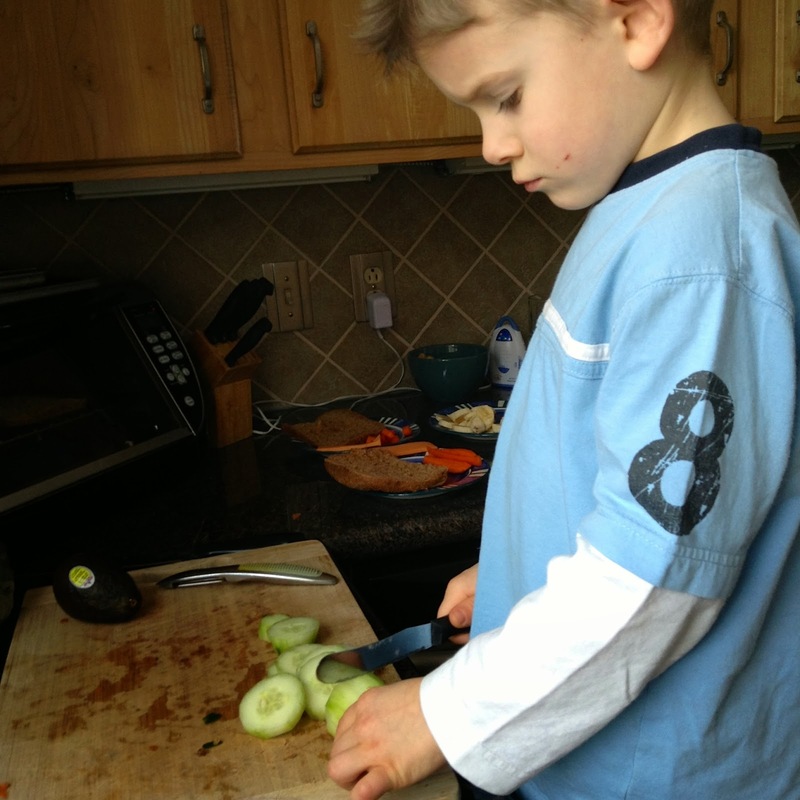 If it wasn't for this memory blog it would feel like lego is all that happens in this house. Micaiah made this during his quiet time. 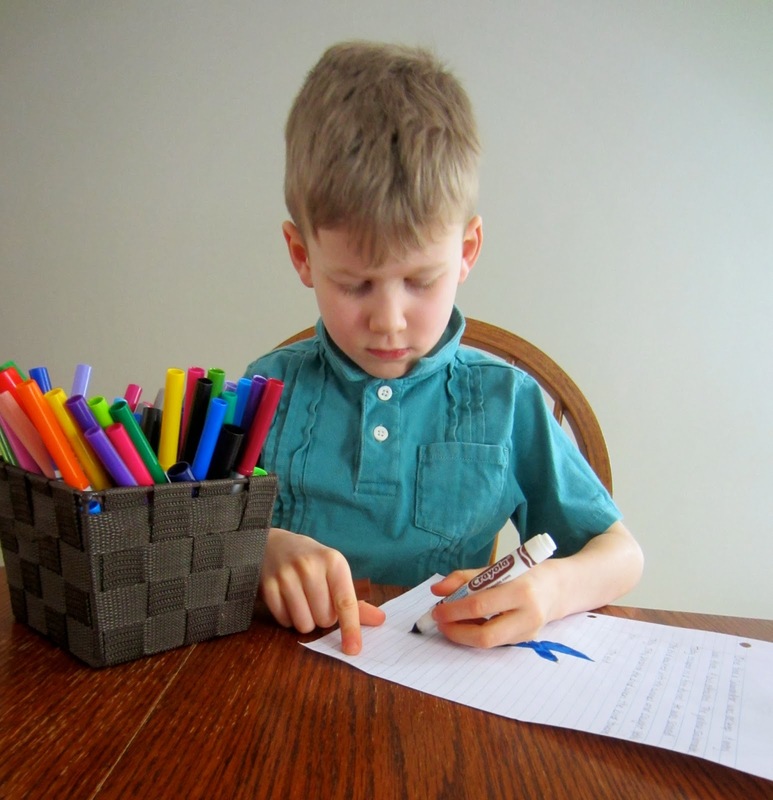 Abishai trying to write a story, but being distracted by his brother's antics. Fort-making. So much snow this year!